An anthropologist pursuing his Ph.D. at Brown University spent the past few months researching the H-2A guest worker program in Florida’s citrus industry. He heads to Mexico this summer to spend time with those workers in their own communities. The U.S. Department of Labor reports Florida hosted nearly 18,000 agricultural guest workers under H-2A visas this year. That’s more than any other state and by far the largest category coming to the state under similar work visas. Ph.D. candidate Bryan Moorefield worked with them in places like Arcadia, Plant City, and Avon Park. They earn $11 an hour, about $2 above Florida’s minimum wage. The H-2A visa program locks guest workers into a contract with their employer. They get temporary legal status. Employers pay for their transportation, housing and their visa. Moorefield said on Gulf Coast Live 91% of the H-2A workers are from Mexico. A majority are single men, who tend to be young. 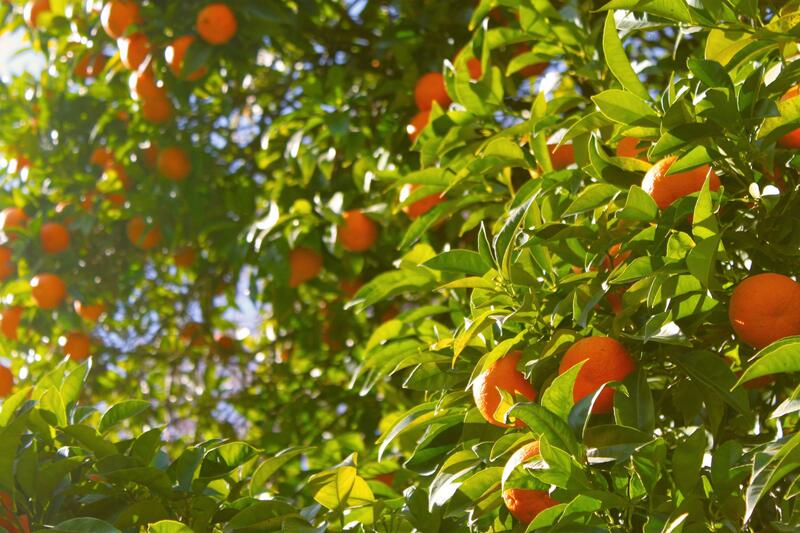 He said he wants a bigger picture of how this program connects Mexican communities with those in southwest Florida through the labor market and the citrus industry. Moorefield said there are only a few who don’t go back and others who choose not to take part in the H-2A program because they feel restricted by the contract and the inability to change employers. Director of Labor Relations for the Florida Fruit and Vegetable Association Mike Carlton has worked with growers on the H-2A program to track employment records, worker housing, and workplace safety standards. He said on Gulf Coast Live it’s the farmers’ only choice. The H-2A program costs growers about $2500 per worker on top of their salaries.